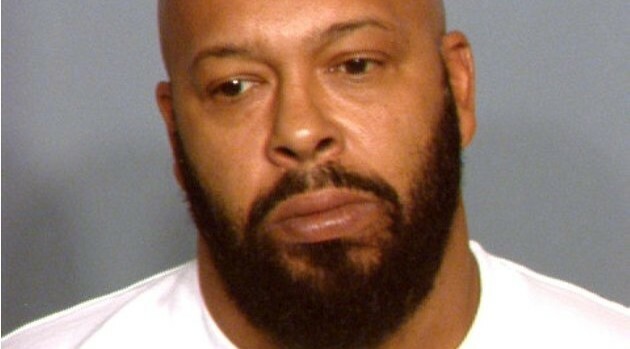 Las Vegas Metropolitan Police DepartmentOft-troubled hip-hop mogul Suge Knight was arrested Wednesday in Los Angeles on an outstanding warrant. According to KABC-TV, the Death Row Records founder was pulled over just after midnight for driving erratically. He was subsequently taken into custody on the warrant, booked into jail and released. The warrant, issued earlier this year, was for failing to appear in court for driving with a suspended license.